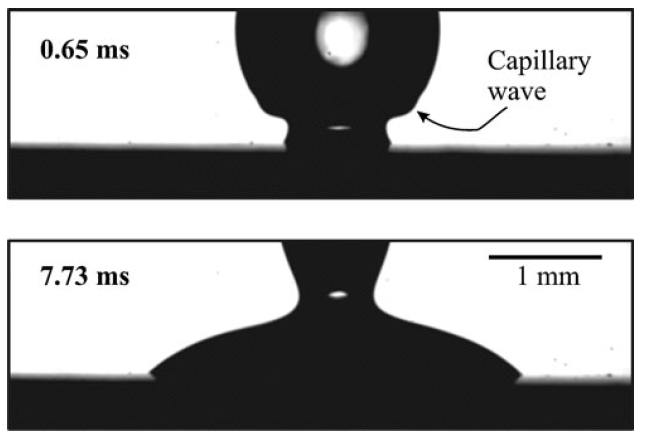 Fast dynamic wetting of polymer surfaces by miscible and immiscible liquids: Using a high speed camera, we studied the initial stages of spontaneous spreading of a solvent drop (toluene) on the surface of a soluble polymer (polystyrene). For drops of 1-4 μL volume, the increase in contact radius r follows a power law r ∼ tα, with the spreading exponent α = 0.50 and for the first ≈ 8 ms. Thereafter, the three-phase contact line stayed pinned leading to a macroscopic static contact angle of Θ0 = 12-15°. The insoluble liquids ethanol (α = 0.47, Θ0 = 0°) and water (α = 0.35, Θ0 = 90°) showed a slower spreading. We attribute the fast spreading of toluene to the strong interaction with the polymer, like in reactive wetting. The finite macroscopic contact angle indicates the formation of a ridge by softening of polystyrene due to permeated toluene and the subsequent plastic deformation by the surface tension of the liquid. 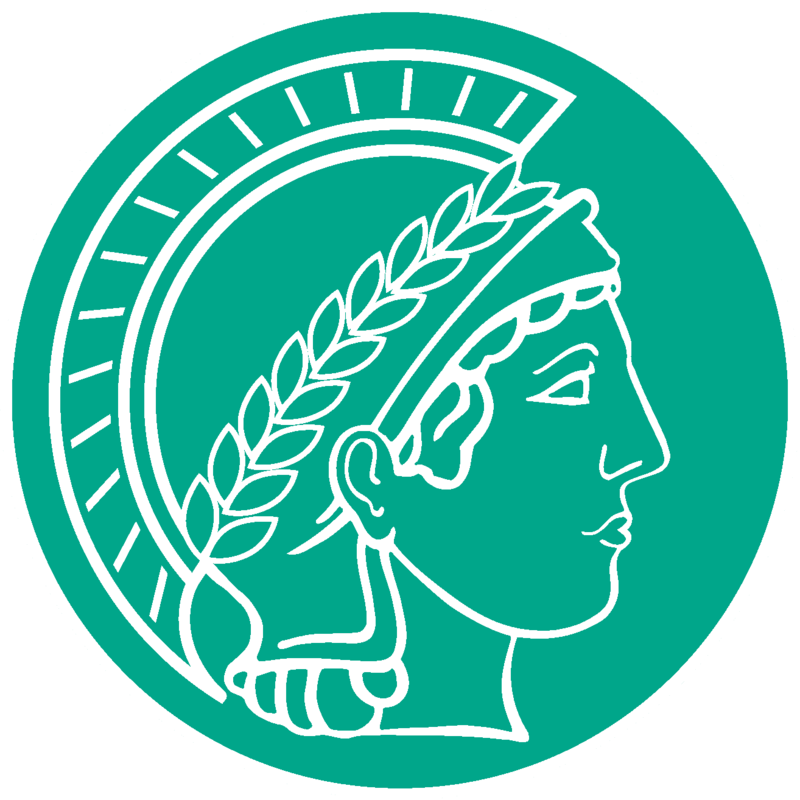 This interpretation is supported by experiments on polymers grafted from a silicon wafer. Toluene completely wets polymer brush surfaces. 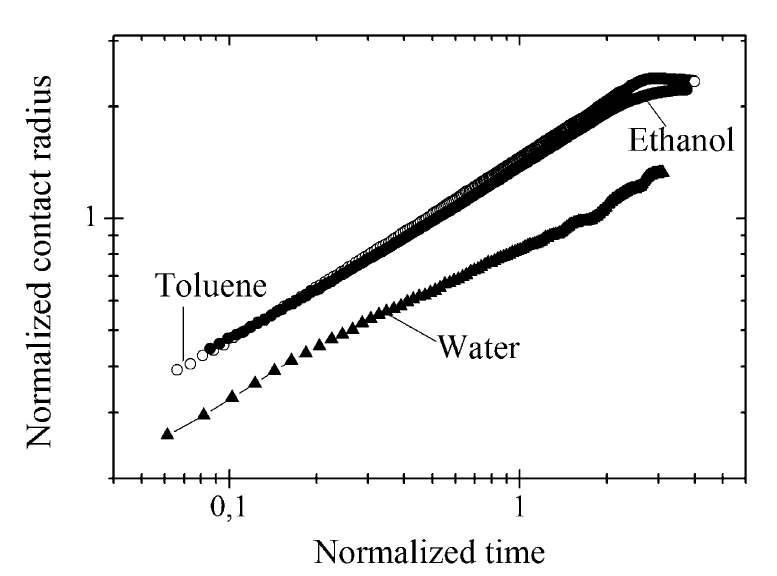 Transport of toluene through the vapor phase plays a significant role. Snapshots of a toluene drop spreading on the planar polystyrene. Normalized contact radius versus normalized time. 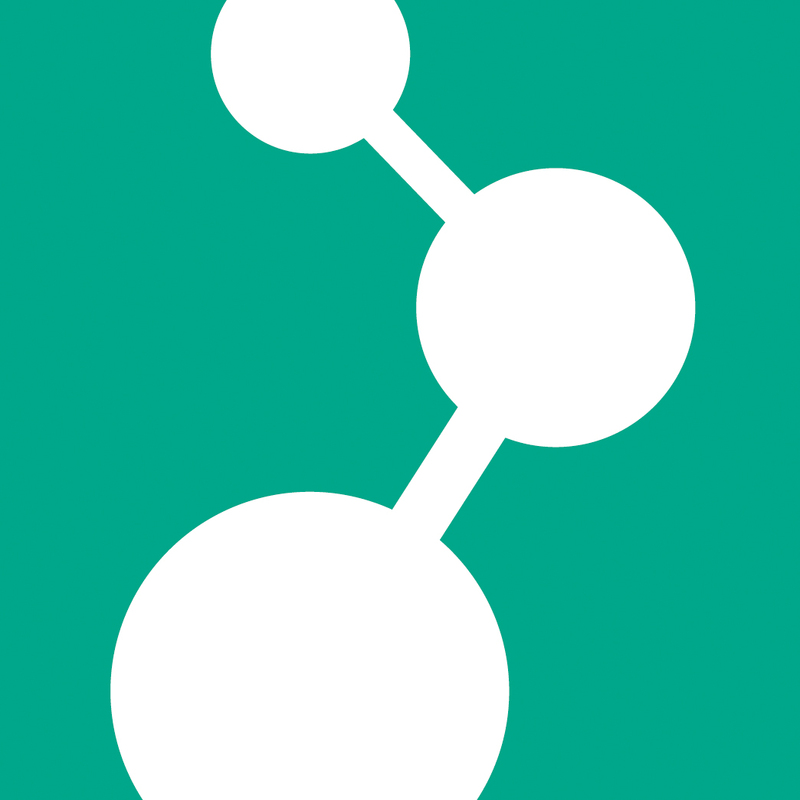 Colloid & Polymer Science 289, 1609-1615 (2011).